At ‘The Pink Palace’, where history meets modern sensibility, experience Bermuda’s only luxury urban resort featuring beautifully appointed guest rooms; a stunning infinity edge resort pool; Private Beach Club; exhale spa and gym and an array of dining options including Bermudas only Celebrity Chef Restaurant, Marcus’. A variety of activities are available through the hotel, including a full range of water sports and activities at the marina, and art walks featuring the extensive collection of original work by artists like Andy Warhol, Damien Hurst and more showcased throughout the resort. 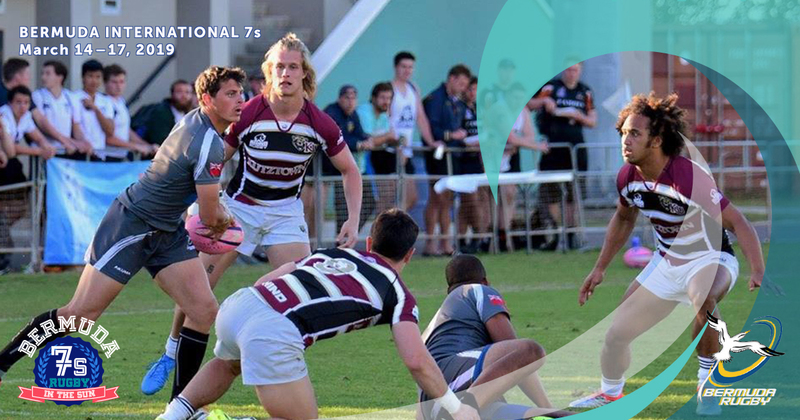 Discounted rates are available from Mar 12 - 20, 2018 to family and fans attending the 2018 Ariel Re Bermuda Intl 7s. A limited supply of rooms are available at this rate.